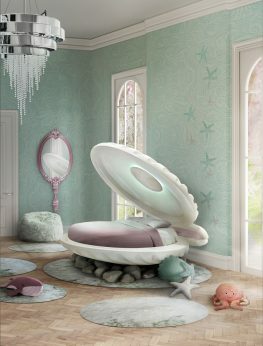 The Little Mermaid bed was designed by Circu, and it is a shell shaped bed. Shells are meant to protect little pearls… This beautiful bed will also protect your little girl, and help her to dream and become an under sea princess. 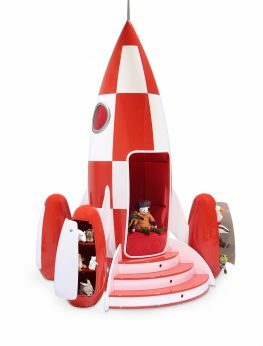 This incredible piece is a true standout and a perfect armchair for your little cosmonaut ready to venture out into space in the safety of their own room… All hand made, with the use of low-toxicity materials and paints, this beautiful rocket is not only fun, but also very functional. 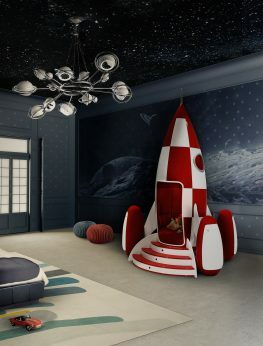 Placed on a moon rug, this shiny piece will create an ambiance for your children that they will remember forever. Up, up and away! Take off to the sky for some aeronautical adventures. 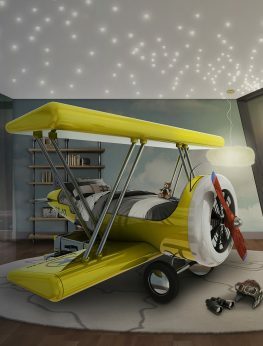 Sky B Plane is a bed inspired by Disney movie “Planes”, and it brings a little aviation-inspired magic to the little pilot’s bedroom. 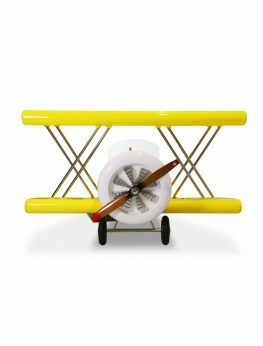 With a creative and playful design, the Sky B Plane makes the crib-to-bed transition as fun as possible. 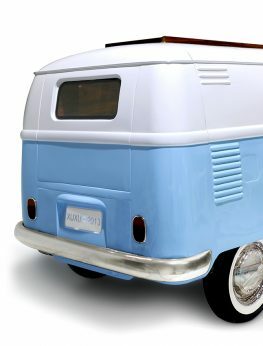 The decorative suitcases are storage compartments and allow your child to climb up and down the airplane. 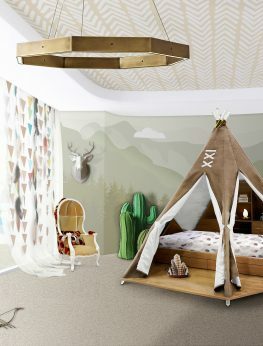 TEEPEE is reminiscent of traditional Indian teepees. 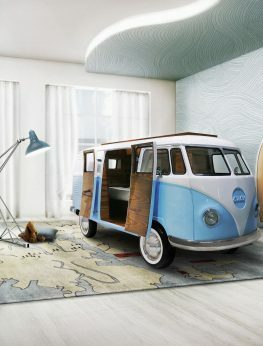 It is a bedroom inspired by the free-spirited and highly spiritual young woman, named Pocahontas. She loves adventure and nature. 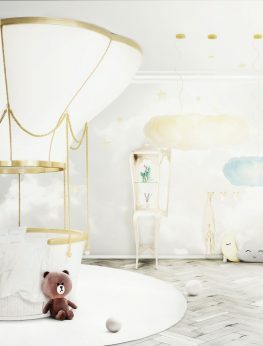 For your children, this teepee will be a luxury sanctuary which they’ll truly love. Bedtime will become the most awaited moment of the day.